Merry Needfest, Greyhawk friends! Ol' Mortellan has come through at the last hour yet again to slip down your internet chimney and put a new Greyhawk comic under your virtual tree. This year's Needfest Special continues the tradition of evil-themed holiday fun. Yes, the denizens of the Underdark and the Lower Planes know how to celebrate too! Have fun reading, and everyone enjoy the weekend! Just to get you warmed up for this Greyhawk holiday season here is last year's Greyhawk Comic: Needfest Special. "This frigid seven-day period marks the transition from one calendar year to another, and is usually accounted as the start of the new year." 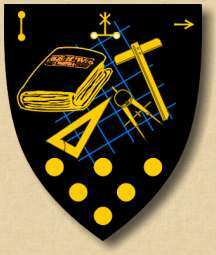 "All seven days of Needfest are public holidays in Greyhawk; this is a time to celebrate life when the weather is most miserable. Food stored away after harvest is brought out for grand dinners and all entertainment establishments are full to bursting. Each noble of Greyhawk invites his vassals and servants to dinner one night during this week, and charitable gifts of food and drink are common at such parties. The news and gossip of the year is reviewed and rehashed, and plans are laid for the coming year. Overindulgence and merrymaking are the rule. Some middle-class and noble citizens have a tradition of decorating their homes with yellow candles, boughs of evergreen branches (symbolizing the triumph of life through hard times), and even magical lights and ornaments. Daytime displays of harmless illusion/phantasm spells are held at the High and Low Markets in the Free City, drawing many spectators." "Needfest is not a religious celebration per se, but local religions take note of it nonetheless. Special services are held at many churches and temples, complete with singing, music, sermons, and feasts to which the priests and their helpers invite all parishioners. The religions of Rao, Pelor, and St. Cuthbert banded together after the Greyhawk Wars to feed the refugees that flooded the city; this began a new practice that seems to have caught on." "The evening of Needfest Godsday is also known as Midwinter Night. On this night, Needfest 4th, only aquamarine Celene is visible in the sky, as Luna is new. For this reason, Midwinter Night is also called Handmaiden's Glory or the Dim Night. This is a holy night for priests of Celestian, who conduct allnight services of moonwatching and stargazing on the grounds around the Grey College Observatory. Magical adjustments to the weather are sometimes made to ensure good viewing, though the temperature is always left cold enough to prevent widespread melting of snow and thus flooding. This tinkering with weather angers the few local druids, who consider this night holy and gather at the StoneRing outside the city's Druid's Gate for chanting, prayer, and other services." Sorry about all the reading. I left out some of the boring parts in fact. As you can see it's a fairly close Christmas analogue and one that I run with each year. Expect more on Needfest from me in the next day or so. 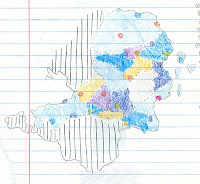 As we can see (though I haven't labeled any cities or states, my bad) the major densities are in Aerdy's cities with the eastern coast dominated by the metropolitan city of Rel Astra (57,000 if I read my chicken scratches right) The major concentration of the Great Kingdom's vast population is in the central lands between the South Province (United Kingdom of Ahlissa) and the North Province (Great Northern Kingdom) around cities such as Delaric, Rel Deven, Jalpa, Kalstrand and so forth. I'd love to do a similar map someday using Living Greyhawk Gaz figures (c.591CY) though I don't suppose the densities would change only the higher totals. 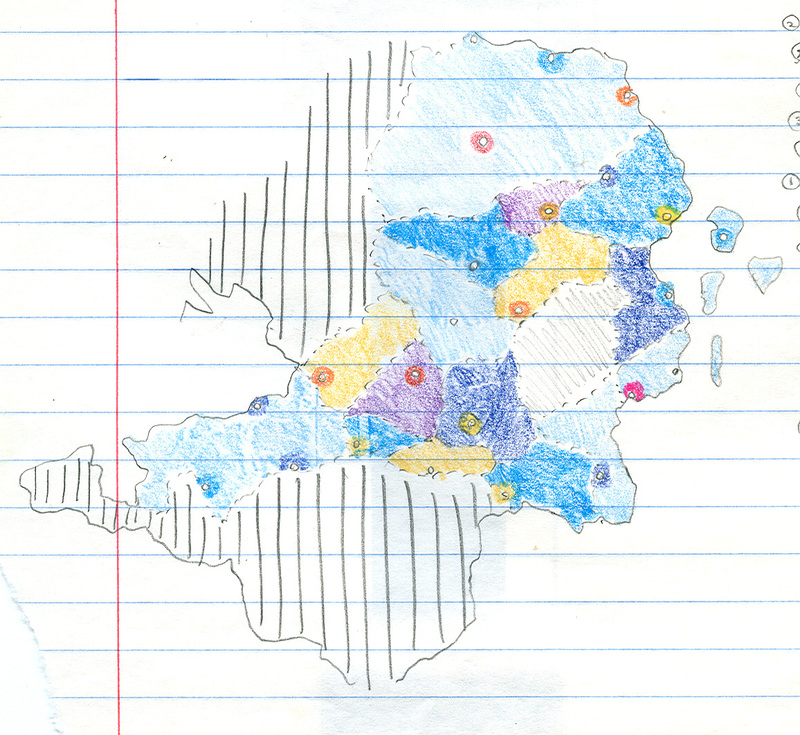 I have other horrid looking maps to dredge up until then, so beware! The Cultist Saga ends this week with my milestone 300th comic. 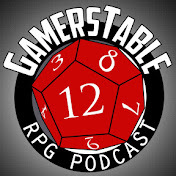 Indentities will be revealed and the tale of two notable Greyhawk NPCs will be brought to a proper conclusion. 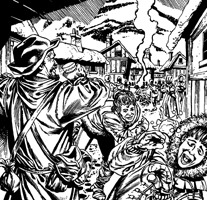 If you haven't read my comic before, check out the comic links on this blog and catch up on 40 issues of wild, over-the-top Cultist schemes. 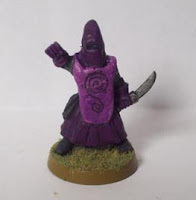 This is the first of many articles (both new and old) that I hope to post about and promote from the long-running Greyhawk fansite, Canonfire. The author of "That Infamous Key" goes by the name Mystic Scholar and he has been a frequent presence on the site since 2008. In this opening chapter he gives us a tale of his namesake character as he finds company and adventure on the mean streets of Greyhawk City. The plot should be no surprise to those who followed Dungeon Magazine during the Paizo era, but his very personalized walk-through of that adventure is quite entertaining nonetheless. 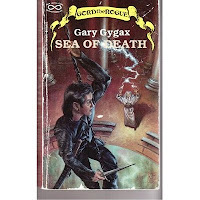 A month or so ago I found a copy of Gygax's Sea of Death in a used bookstore. 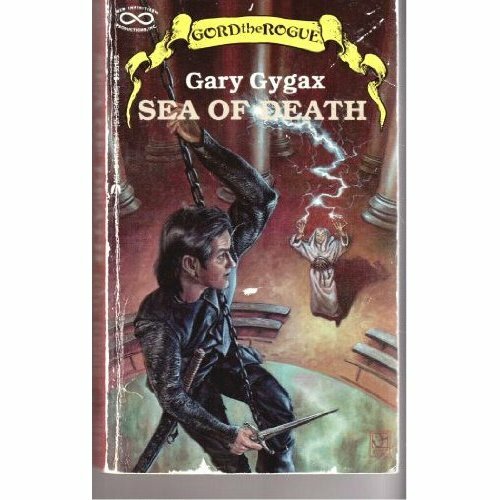 This is one of many Greyhawk related novels he put out after leaving TSR and taking the character of "Gord" with him. Many of these books I still have never found, and I've purposefully neglected to hunt them down online, instead making it a life-quest to find them the hard way. I haven't read Sea of Death as of yet, but I know from a bit of google research that it is about the ongoing quest for the Theopart artifacts of Tharizdun, and features such familiar places as the "Ashen Desert". It also includes notable Greyhawk NPCs like the drow priestess Eclavdra and Graz'zt, prince of demons. If anyone has read this book, give me a review here (good, bad or indifferent) and I'll be happy to read it. Anna Bernemalm, demigoddess of cartography has been on a quest to research and map the entire Flanaess section by section, for several years now. After a short hiatus she is back in business with new tech and a new attitude, according to this post on the Canonfire! forums. 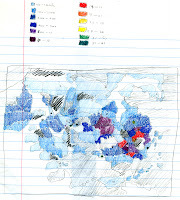 The home of her Atlas of the Flanaess project is ghmaps.net. Check it out. Anna also has a new public Facebook group tied to her mapping project. Come help support her efforts! ﻿How much do you know about the origin of Spinecastle and the Battle of Shamblefield (Caldni Vir's Charge)? 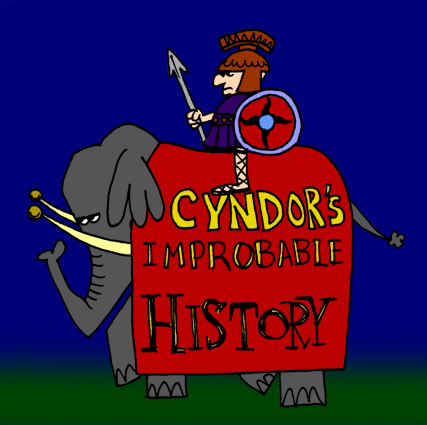 Well be prepared to learn a version of the truth with the newest installment of Cyndor's Improbable History. 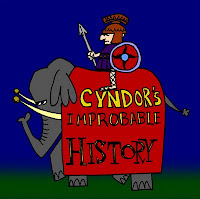 Be sure to read the commentary at the end for enlightening stuff about Barbarians as well.